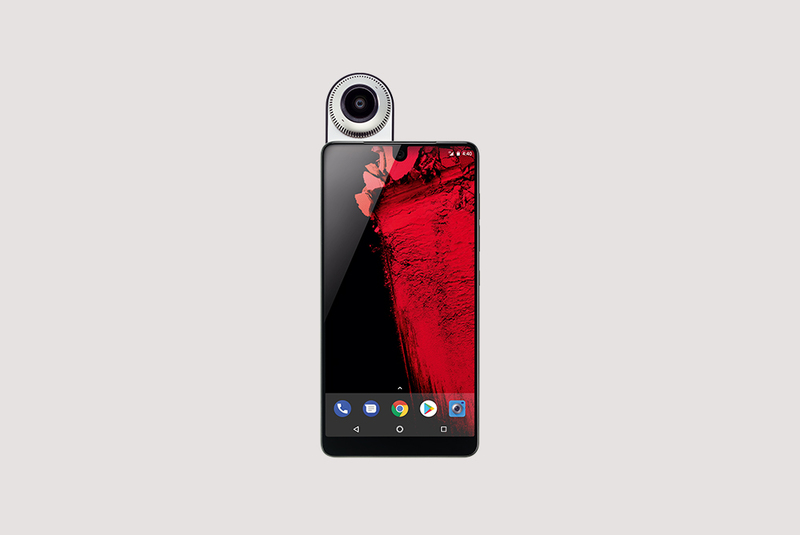 Essential, led by Android co-founder Andy Rubin, has released a new smartphone aimed at making technology open, easy and all about the user. The phone is built around six principles, which also serve as a critique on what devices have become today. Among them are promises that the Essential phone will allow full user control, access an open ecosystem to connect with devices from other brands and evolve with updates rather than becoming outdated every year. The newly launched Essential phone has no branding and comes with a limited number of pre-installed apps. It also aims to be a bridge between all devices, no matter who makes them. The Essential phone plans to allow the user to mix and match products from different companies according to what they need, not the brand. To allow the phone to evolve with the user, without needing to exchange it for a newer model, Essential is promising two years of Android OS updates and three years of monthly security updates. The company will also be releasing wireless accessories that will always be compatible with the original phone—including a snap-on 360-degree camera that is already available. A year of development went into the phone’s integrated camera. “The dual camera system on Essential Phone shoots with both color and monochrome sensors to create a photograph with richer color and clarity, even in low-light situations,” Rubin said. Essential’s exterior design is simple, and the phone comes with 128 GB of storage at no extra charge. For durability, the phone is made out of ceramic and titanium. “While costs for such finely crafted materials are usually reserved for high-priced, out-of-reach goods, we’ve tried to make our phone as affordable as possible,” said Rubin. An unlocked Essential phone retails at $699 on its website. It is also available at Spring, Amazon and Best Buy, and it’s compatible with all major carriers.